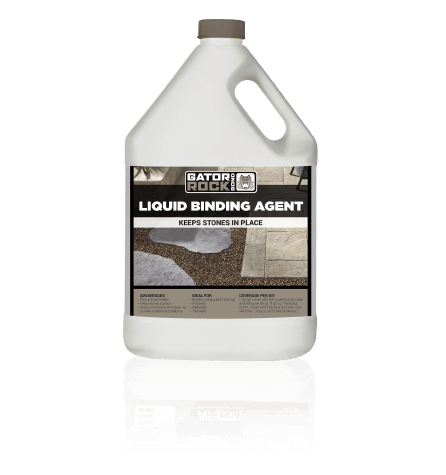 Gator Rock Bond is a one component binder, that mixed with riverstone creates a durable permeable and decorative surface. Great for garden pathways where erosion and drainage is a concern. Riverstone(18 kg / 40 lb).